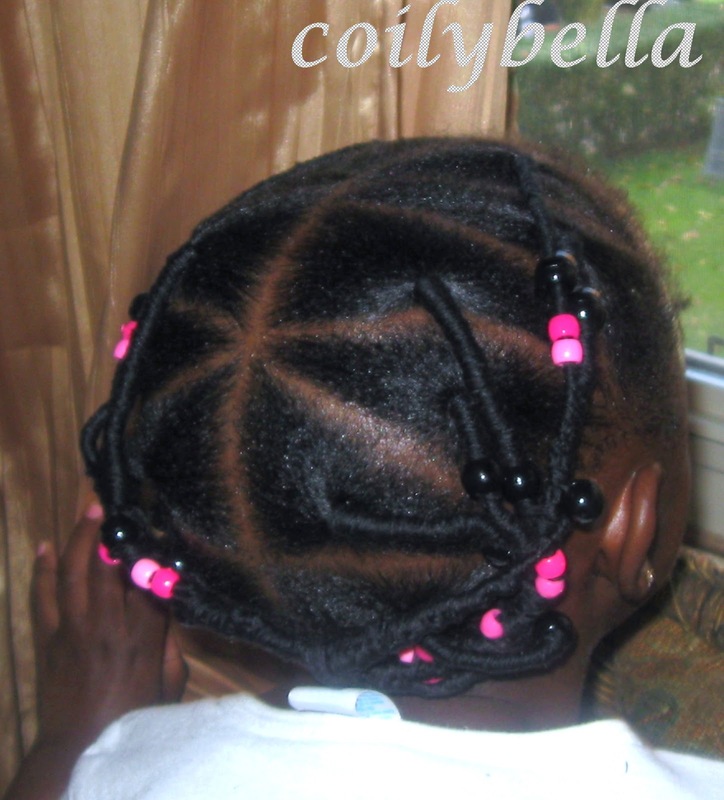 Today, we washed, deep conditioned and threaded her hair in 12 sections (6 on each side). Her hair has gotten long enough to do fewer plaits, which I am happy about. I decided to make it interesting using triangular parts and alternating the bases. I also added a few beads for color. 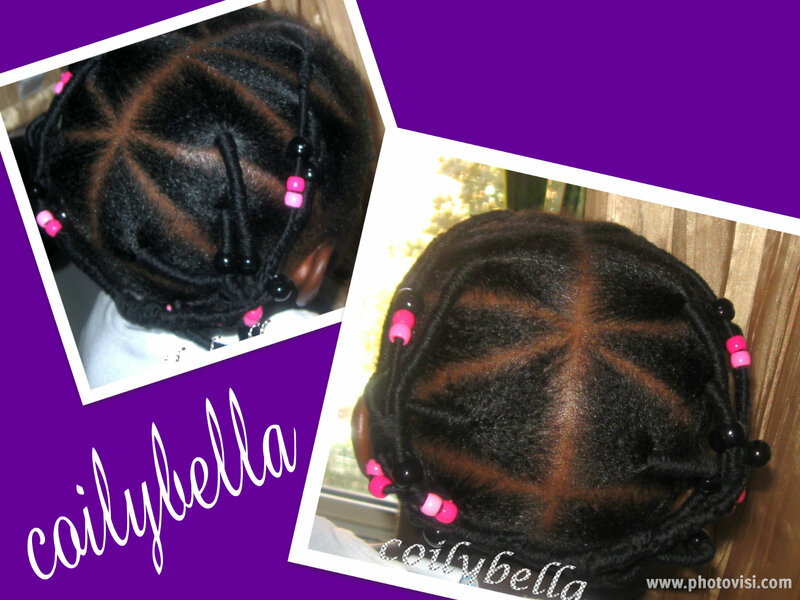 When it comes to protective styling your child's hair, you can't go wrong with African Threading. If it gets boring, add some cornrows, twists, beads. 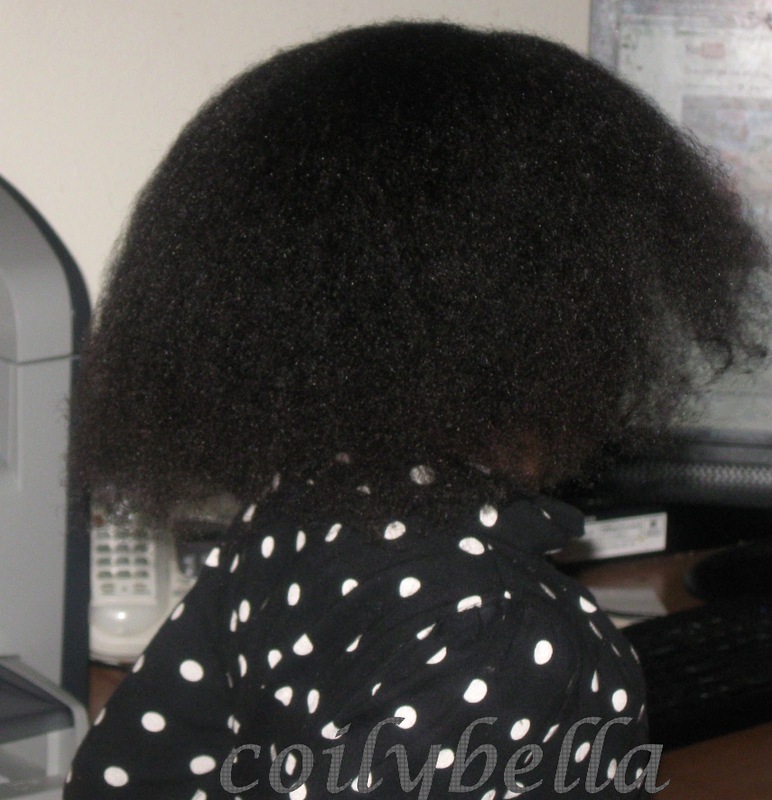 It is so easy to thread hair and it takes only a short period of time to do. However, remember to keep the hair misted everyday. I use a mix of distilled water and aloe vera juice, I then spray Shea Moisture Reconstructive Elixir( a mix of different oils) to seal the moisture. After about a week, her starts to get fizzy, I combat this problem by tying down her hair with a scarf, after moisturizing and sealing. Her hair is growing nicely and most importantly, she is retaining length. 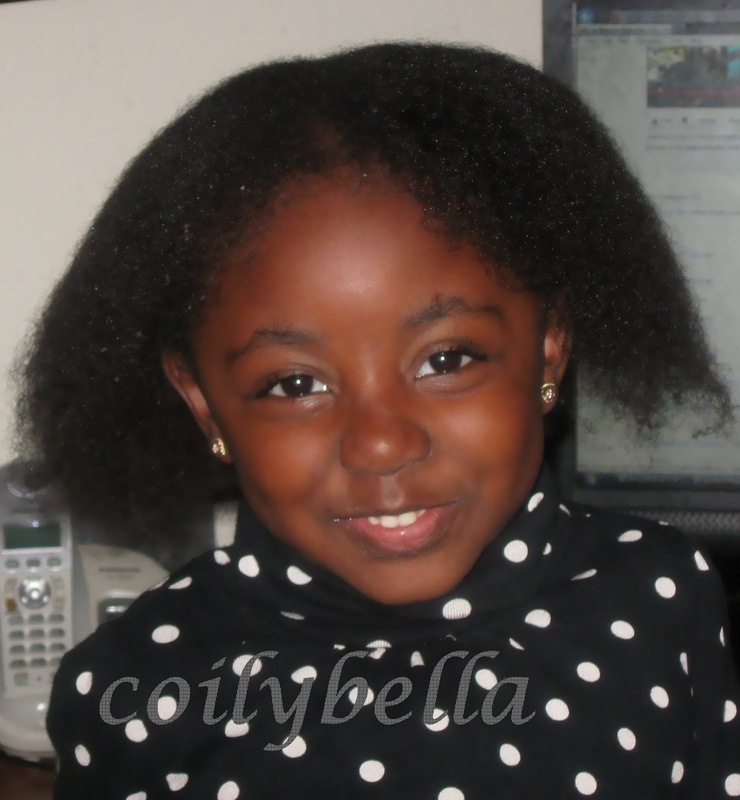 Her hair is in protective styles all the time! Pretty as always! I love the beads too. You have become an expert! This is really CUTE! !